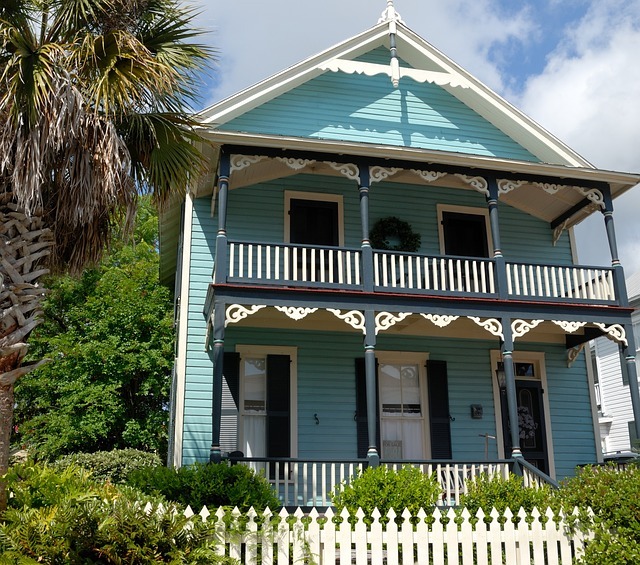 Even though we are advised to seek professional help when we need repairs done, some repairs are out right straight forward and can be easily be repaired at home. Doing your own repairs saves you time and money that could be channeled somewhere better. However, this does not mean we repair everything that requires fixing. Some dangerous and very delicate repairs such as those that deal with electricity should be left to professionals. This will reduce the risk associated with the repairs and prevent further damage that could lead to more repairing cost. Below are some examples of simple repairs that do not require special skills or professional. 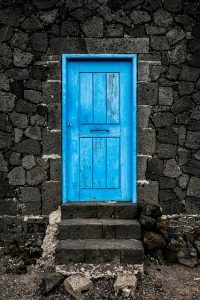 The door is a very important part of a house and has a lot of uses. It is also one of the most used parts of the house exposing it to lots of damage. One such damage is loosening of the hinges that join the door to the door frame. The repairs required is determined by the extent of the damage on the hinges. If the hinges are worn out and the screws are missing, it is better for you to buy new high-quality hinges and screws. You can screw the hinges and screws to the door using a screw driver or a hammer. It is important after repairing a door that you ensure that the repairs do not affect the closing or opening of the door. The door should move seamlessly like nothing ever happened to it. Lubricating the hinges will also help in maintaining a door. A blocked drainage is very irritating and has a lot of health hazards that can be harmful if they are not taken care of. These blocks can be caused by foreign objects or a clog in the drainage. It can be remedied by using a plunger to push out what is blocking the drainage. 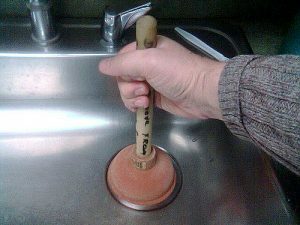 Using a toilet auger could be very helpful if the plunger is not pushing out what is blocking the drainage in a toilet. Pouring water into the sink or toilet while unblocking the drainage could help in a major way. Most people think painting a room it difficult and requires a professional painter. It is cheaper and more fun to paint a room on your own rather than paying a painter to paint a room for you. Before painting a wall the first step is to clear the room. Next, tape the parts you don’t want paint on and put news papers on the floor. You are also required to clean and smoothen the wall to be painted. This will help the wall to look more neat and smooth after you finish painting the wall. After preparing the wall, apply the primer on the wall before the paint. This provides a good surface for the paint to hold on. Make sure you let the primer dry before applying the painting on the wall. Most households face this problem where there is leaking under the sink. This is commonly caused by a broken pipe or a worn out washer. 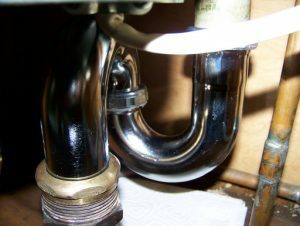 The best way to ensure you completely do away with the leaking menace under your sink is to ensure you replace the pipe under the sink with a new one. If you find these tips to be helpful, or you have any questions, please Contact Us.